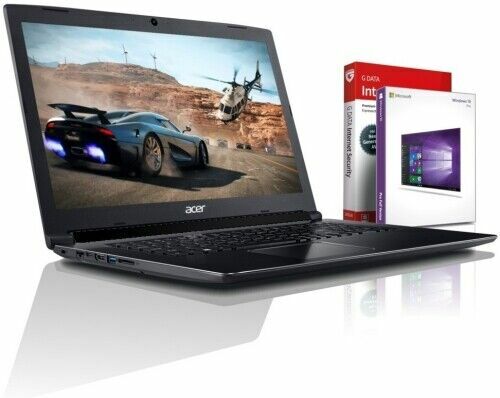 $1.0 EUR Acer Aspire 5520G - 15,4" - AMD Dual Core - Win 7 - 250GB - 4GB...Top! Buy: $185.0 EUR Acer Aspire 1 A114-32-P0K1 4GB / 64GB Windows Notebook - DEUTSCHER HÄNDLER !! $300.0 EUR B-Ware Acer Notebook Switch 5 Pro "122055-A1"
Buy: $290.0 EUR Acer Swift 1 (SF113-31) Notebook Roségold Neuwertig!